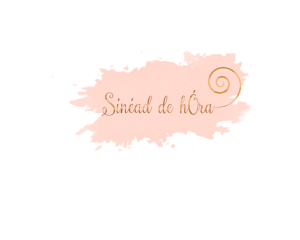 I have attended two of Sinead’s seminars now. The first focused on understanding what manifesting is and how to apply it in your life. The second seminar was on increasing energy levels. 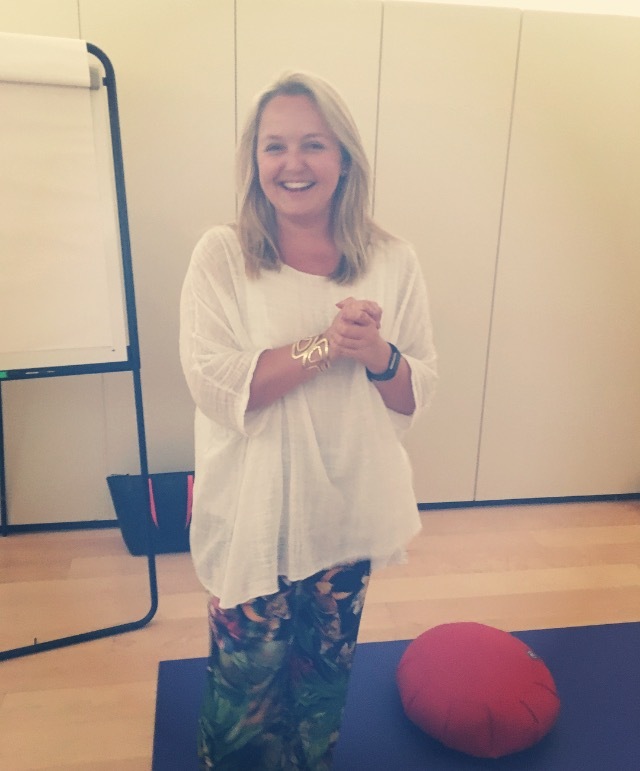 In both events Sinead amazed me with her ability to explain the seemingly unexplainable with practical tips that made sense in a way that no other advice ever has. Sinead’s warmth and energy are inspiring and her own successful personal application of what she shares enhances the value of her insights and advice. I have a very deepened skeptical side to me. Being an engineer it taught me to believe in the logical, in the objective. So controlling my thoughts and my mind and my belief in me was something I had never ever considered to be possible. So, when Sinéad started to share numbers with us and to share the most amazing analogy ever, it suddenly clicked. Maybe there is a way to stop feeling anxious and fearful. Maybe I can control what I desire in life. Maybe the Universe can hear me after all. ”Our mind functions like a computer and it needs to be programmed. You can delete your most negative thoughts. You can do that.” These are Sinéad’s words and they definitely made a difference on how I feel and think now. Maybe there is a way to control my emotions. “I need to take action. Right now.” This is how I felt when leaving the seminar. As it always happens with all of us, we sometimes are not capable of pushing the negative thoughts away and we keep them blurring our vision At the seminar, Sinéad shared with us a breathing exercise to help us program our mind computers and to feel empowered to contradict these negative feelings. I have to share it worked and I had a day of complete achievement when I started feeling like I would not be able to do a thing. Again, an hour well spent with someone who is truly gifted and knows what to say, a very rare thing these days. Someone who does not waste words.